Nurturing humanistic storytelling in the performing arts and entertainment: film, television, theater, digital media and animation. At the UCLA School of Theater, Film and Television (UCLA TFT), our landmark vision asks us to re-imagine entertainment and performing arts education as an interdisciplinary enterprise grounded in humanistic storytelling, social responsibility, global diversity, and technology and innovation. We are nurturing and developing the next generation of artists, scholars and leaders for a new kind of entertainment and performing arts industry that demands new skills, artistry, real-world knowledge and experiences. As the fields of entertainment and performing arts advance, UCLA TFT is committed to staying at the cutting-edge for our students and for every person in the community who is moved, engaged and inspired by the work of our students and alumni. Consistently ranked as one of the top entertainment and performing arts institutions in the world, UCLA TFT offers an innovative curriculum that integrates the study and creation of live performance, film, television, animation and digital media under one roof. Each year, UCLA TFT produces 12 theater productions and 250 student films that showcase at major festivals around the world. 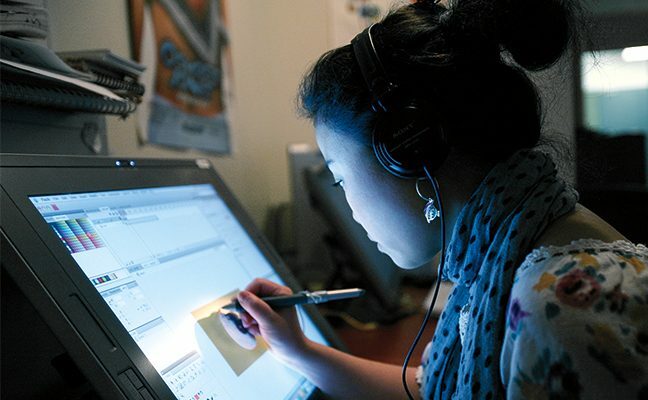 With its 14 graduate degree programs, four professional programs, and the UCLA Film & Television Archive — the second largest moving image archive in the United States — UCLA TFT has the leading-edge resources to accommodate anyone interested in a career in entertainment and the performing arts. UCLA TFT offers state-of-the-art tools, technology and equipment rivaling any professional studio, production house or Broadway stage. UCLA TFT attracts world-renown faculty and the most diverse and talented cohort of graduate and undergraduate students of any institution in the world. No other institution has the breadth and depth to provide exclusive and innovative opportunities to enrich students’ creativity and position its graduates for successful careers. UCLA TFT understands the importance of growth and will continue to invest in new technologies and intellectual areas that prepare its students as leaders of the future. Story. Social Responsibility. Global Diversity. Innovation. Impact. Influence. These are the hallmarks of a UCLA TFT education. Students are nurtured and developed to be the kinds of artists and scholars who use the power of their stories, performances and research to not only delight and entertain, but to enlighten, engage and inspire change for a better world. Your contribution to UCLA TFT shapes the experiences of our students and the extraordinary education they receive. 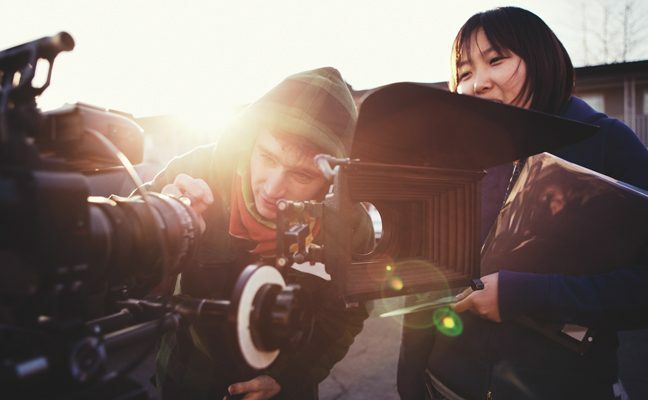 TFT students gain hands-on experience by creating and producing films. TFT students benefit from entertainment and performing arts industries guest lecturers. TFT develops outstanding humanistic storytellers, industry leaders and scholars. TFT keeps pace with evolving technology—thanks to the TFT Fund. Support of the TFT Fund provides for countless theatrical productions. UCLA SUPPORTERS help develop outstanding humanistic storytellers, industry leaders and scholars. I donate because I believe in the Arts and what UCLA stands for. My daughter is getting a phenomenal education at TFT - I am so proud of her and UCLA!!! UCLA enabled a creative as well as an intellectual experience for my daughter.